The Polish Parliament overwhelmingly approved a law that bans Solidarity, the independent trade union that once captured the imagination and allegiance of nearly 10 million Poles. 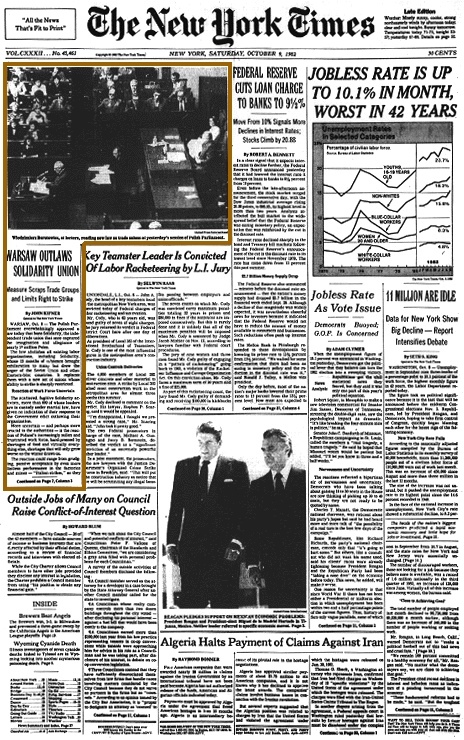 The law abolishes all existing labor organizations, including Solidarity, whose 15 months of existence brought exhilaration to many but drew the anger of the Soviet Union and other Eastern-bloc countries. It replaces them with a new set of unions whose ability to strike is sharply restricted.